Exclusive! Here's the purrfect Christmas cat sweater tee! 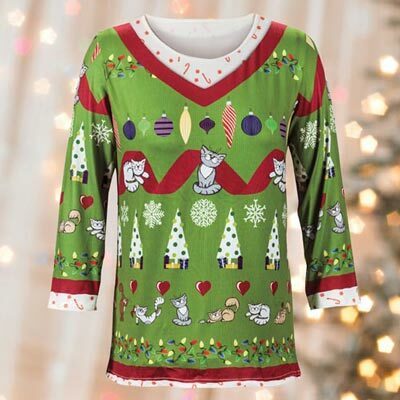 Sure to be the hit of the holidays, this cozy top proudly displays your love of felines and festivities! Polyester jersey. Machine wash. Imported. 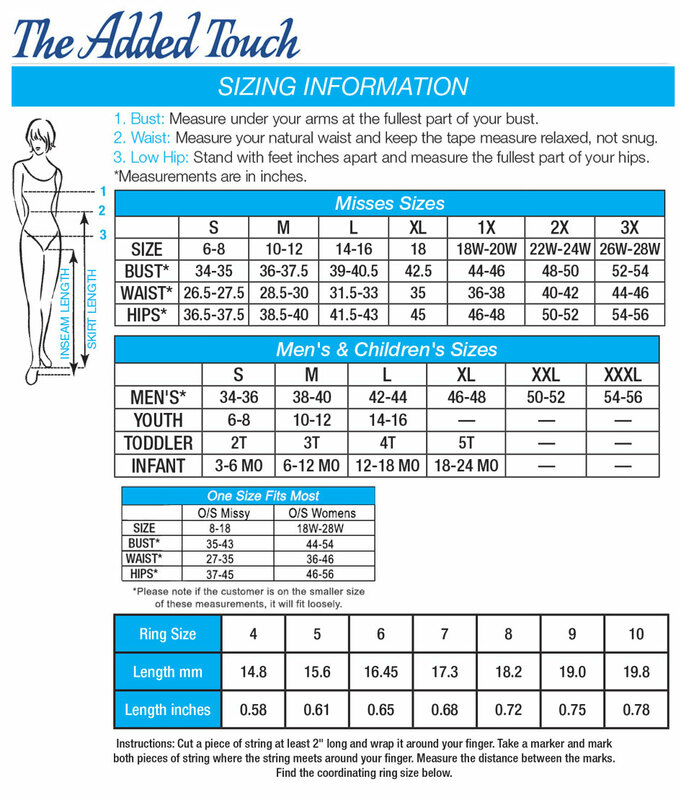 25"l. Hurry! Quantities are limited!